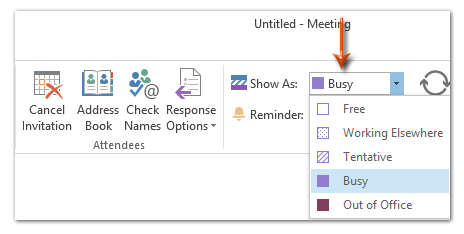 Are you receiving more than one booking in a single time slot for a single member? 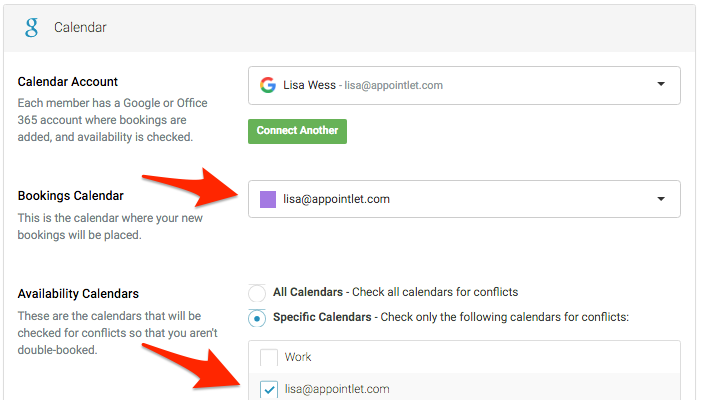 If the correct availability calendars are selected and you still have this problem, it's likely due to existing calendar events marked "Available". 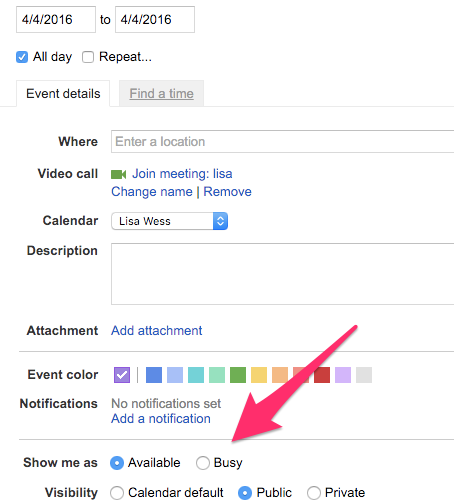 You will need to make sure your manually created calendar events are marked "busy" to block those times in Appointlet.